BA11 was selected in 1997 near Estacao Vitivinicola de Barraida in Portugal. It has excellent fermentation kinetics, even at low temperatures. 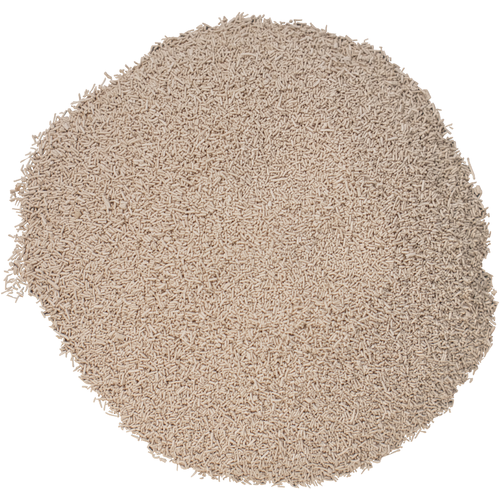 It promotes clean, aromatic, estery characteristics during fermentation. BA11 intensifies mouthfeel and augments lingering flavors in both still and sparkling white wines. 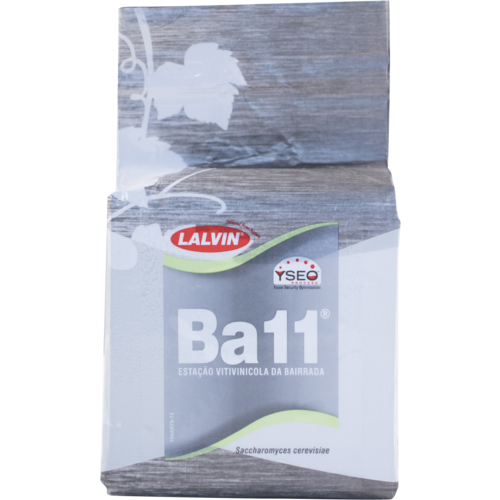 BA11 encourages the fresh fruit aromas of orange blossom, pineapple and apricot. In relatively neutral white varieties BA11 brings out tropical fruit, cream, vanilla and spice. With fruit from hot climates, BA11 can really help to "flesh out" a wine by its' volume and mouthfeel enhancement. This strain is good by itself, as well as being a great structural component to a blend. Best results from 50 to 77 degrees F, and alcohol tolerant to 16%. Ryan Carlson said it is great. We love the results we get from BA11 with Washington Viognier. This reliably produces a fruit forward wine with good mouth feel and a reliable pit fruit note. It has worked well up to 14 ABV, which is as big as I think Viognier should be. We've been making Viognier this way for 4 years and it is a popular white from our winery. Fermentation went right on schedule, fed it when brix dropped to 10, and about two weeks later it appeared to quit. Wasn't sure, so I took a sample at 2.5 weeks and my 22 brix must dropped to just about 0.0..., took a sniff, wonderful fruity smell, and dared taste it expecting to taste 'yeast' and it was already wonderfully fruity. Can't wait till I filter in a few months. Would definitely use again for apples! Fermented cold (~16C) this created an excellent rounded and balanced flavor, medium body for my 2017 Cider. I'm going to try this on some other fruit wines and chardonnay when I get the chance.